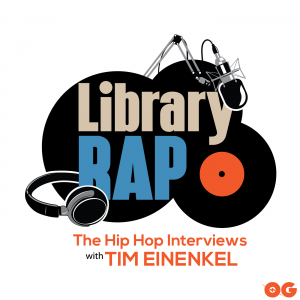 This week on The Library, Tim talks to Benny the Butcher. The Buffalo, NY MC, just released his debut album, Tana Talk 3. He talks about the album, really breaks down his storytelling ability, the origin of his original MC name “2 Chain Benny Mane”, why Buffalo, NY is making a real Hip Hop push and why he refers to himself as the ’97 Hov.